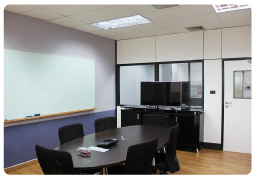 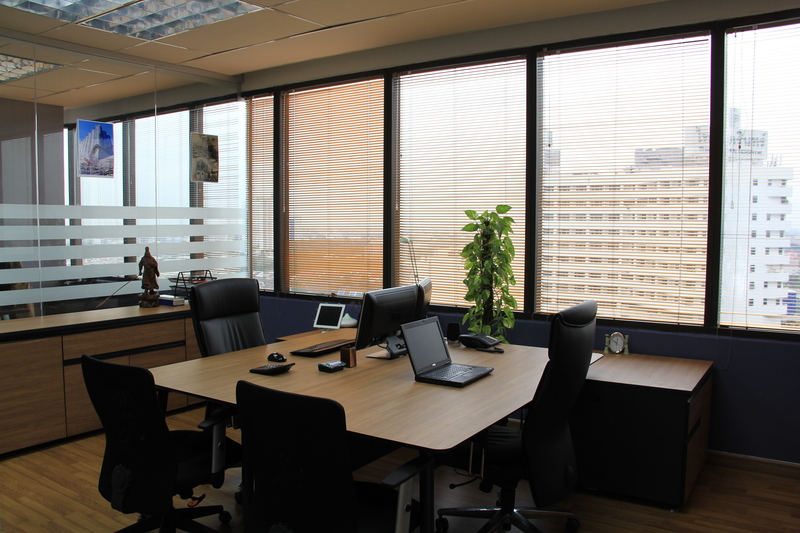 You are looking for an office in Bangkok from 1 to 10 people. 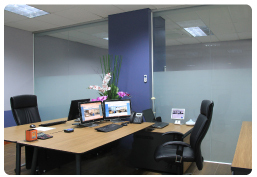 Ata Services is your solution. 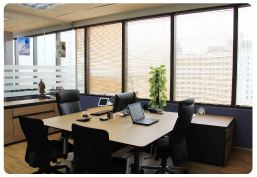 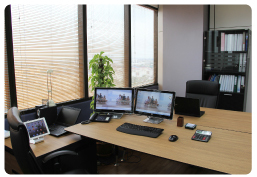 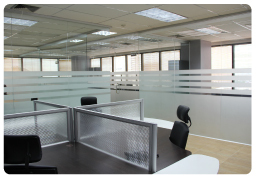 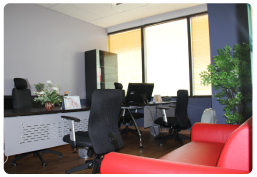 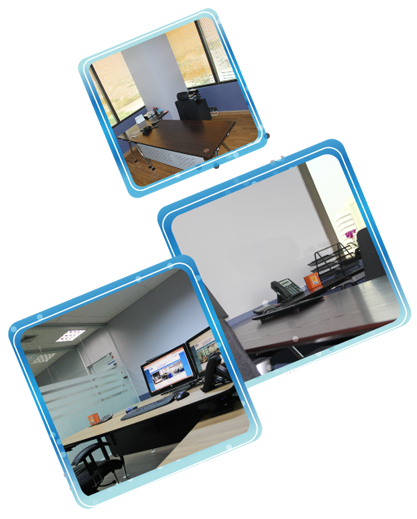 Please contact us at info@ata-services.com and visit our website http://www.ata-officerental.com.